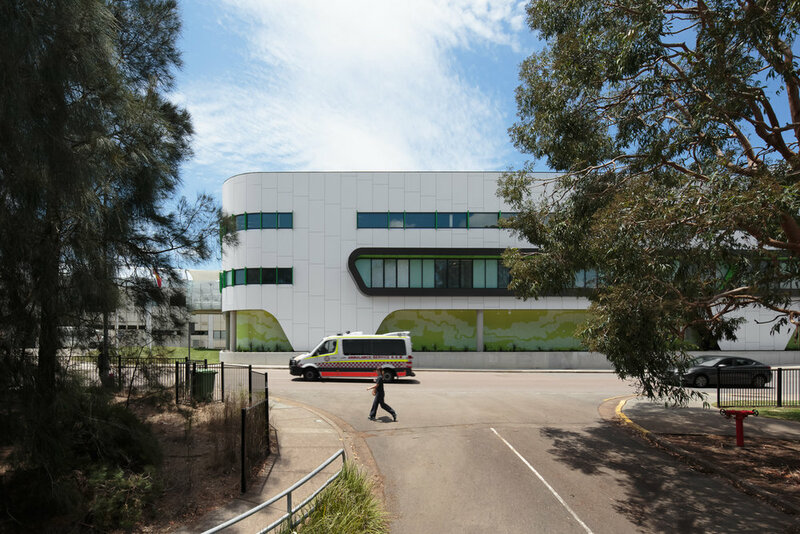 We are specialists in electrical building services design. 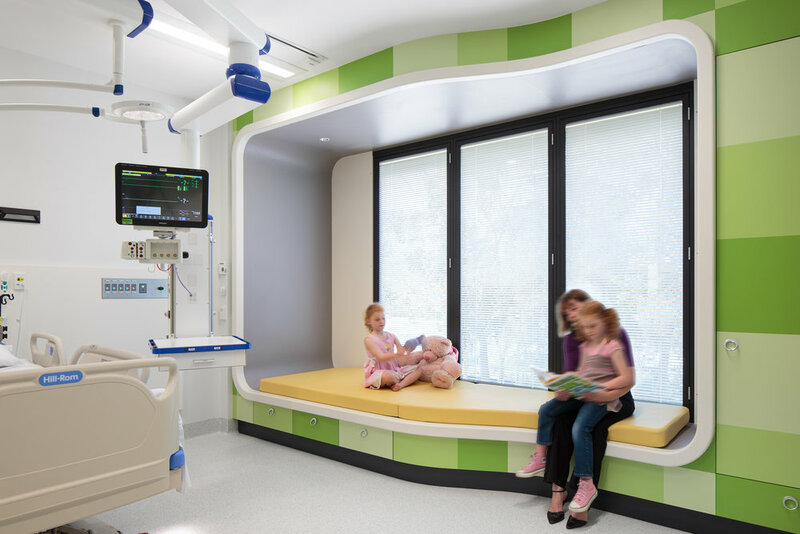 We have been operating for over 30 years and in that time we have built design procedures, software packages, and methods which enable us to stand out in our industry. Recently completed electrical services design for Spire Apartments. 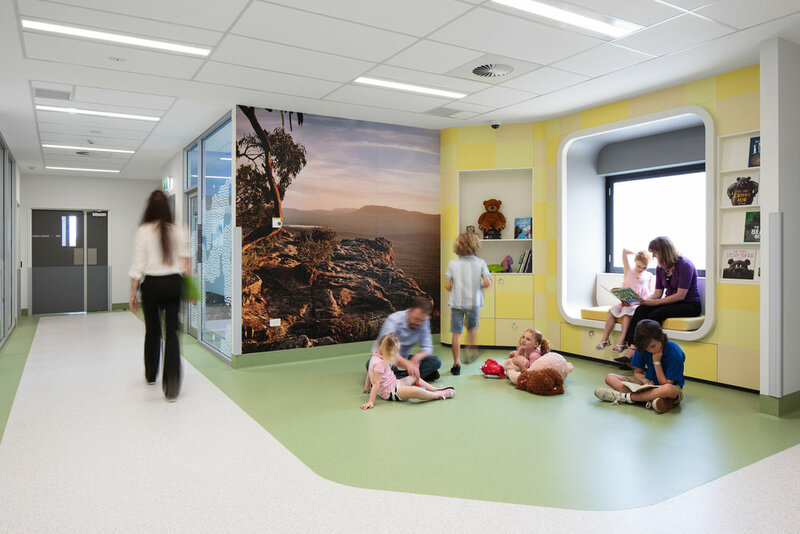 We are proud of being part of the design team responsible for the new paediatric intensive care unit (PICU) at the John Hunter Children’s Hospital. 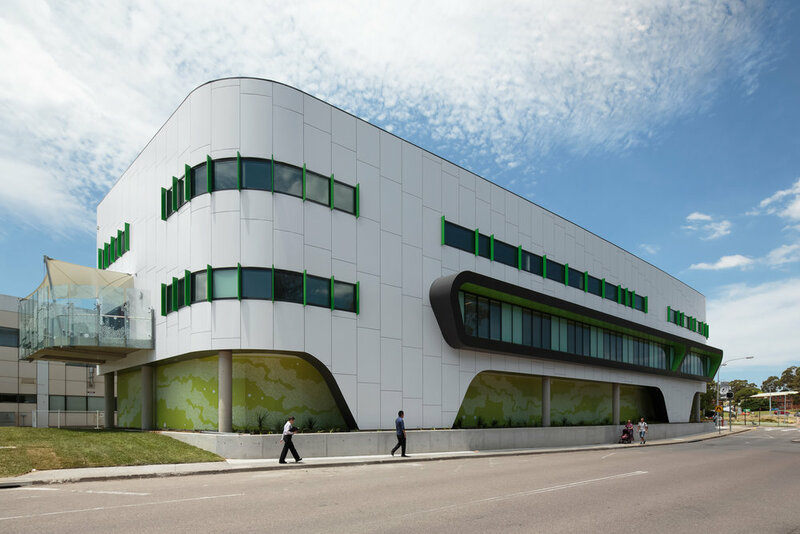 We performed the complete electrical engineering design on the project. 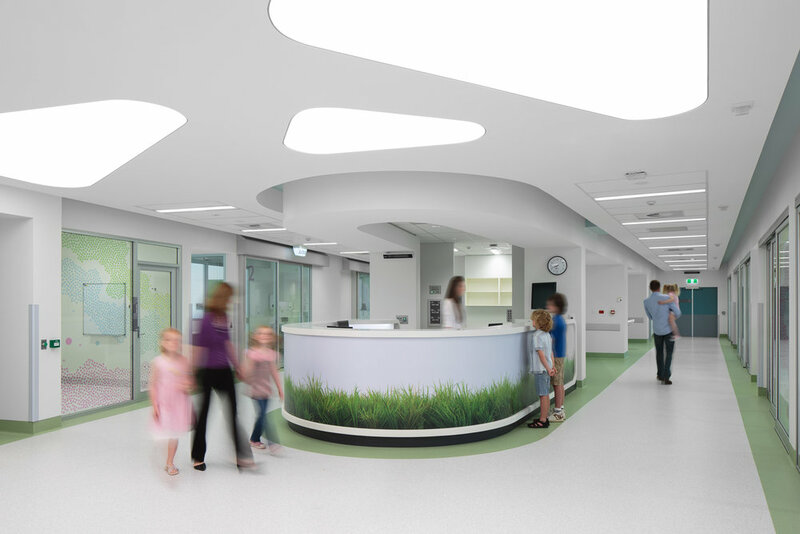 Our main focus when designing the lighting in the project was to increase the well-being of patients and staff. This was achieved by utilising colour temperature of the light sources, having lighting sources that brought out the colours, textures, and forms in the architectural design, and to control the light levels throughout the night and day. We were also very conscious of energy efficiencies, so we used only the best LED technology throughout. We also had to focus on the engineering part of the design process. We performed lighting calculations and simulations to ensure compliance with AS/NZS1680.2.5 for the correct lighting levels and CRI, the NCC for compliant energy efficiencies and control, and also where to introduce cyanosis lighting in the stipulated areas so health care professionals could best assess the patients' colour and health. During this design we developed a new tool in our iPhone and iPad app specifically for health care projects to help increase productivity of our staff. So to celebrate a successful completion of the project we are very excited to offer for free our new app (follow this link) to our clients and followers, we hope this can help you through your next project. We found that we could increase our productivity during this design process by developing the app which can quickly give the regulatory requirements for the different rooms and spaces throughout the project, saving time scanning thought standards and regulations. So with a few clicks, the iPhone and iPad app will specify the AS/NZS1680 lighting levels, NCC compliant lighting levels and power densities, and whether cyanosis lighting is required. the redevelopment of Newcastle's west End! The redevelopment of Newcastle's West End continues and our team of local electrical engineers are working hard to help make this a reality. 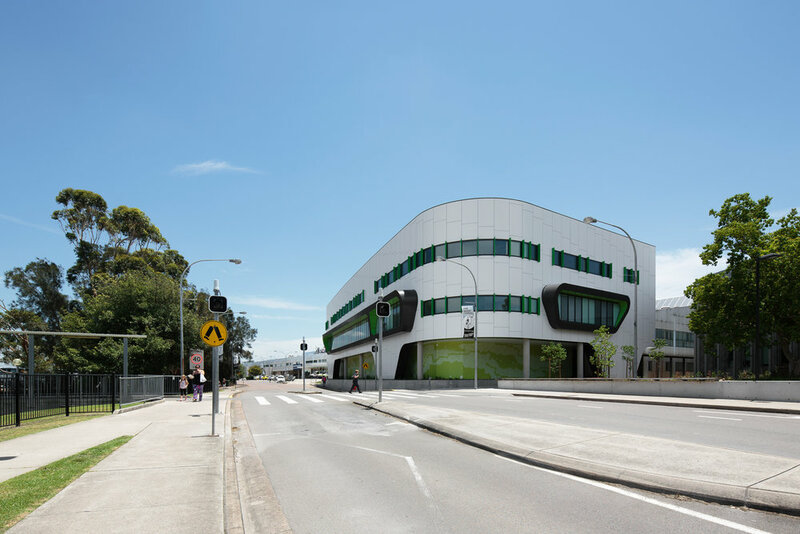 At EPA over 85% of our engineering team have studied at the University of Newcastle, and we are proud to be giving back to our local community.